The class of 2018 has officially finished off their senior year. Seniors had an exciting last few days of school consisting of elementary school walks and the cookout. 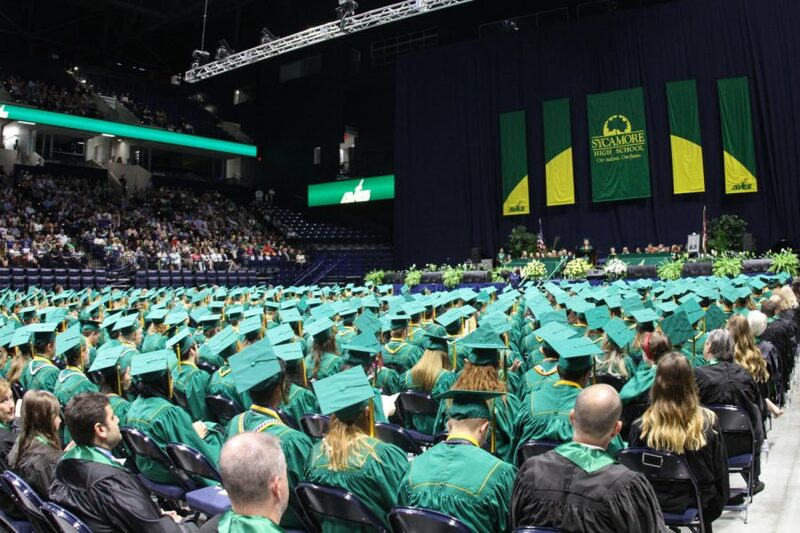 Graduation took place on May 19 at the Cintas Center. 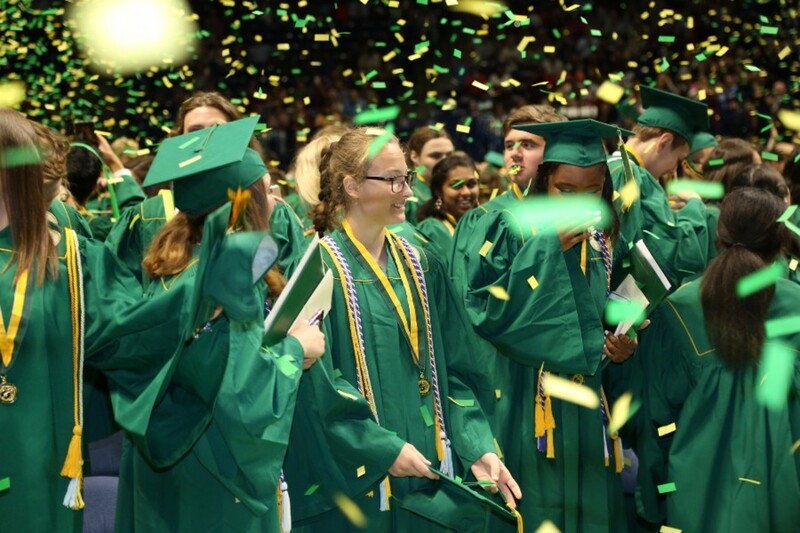 Here are some of the highlights from the class of 2018’s graduation.